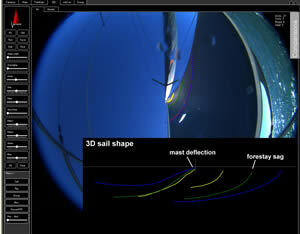 North Sails carried out sail trials in March to put some new 3di sails through their paces. 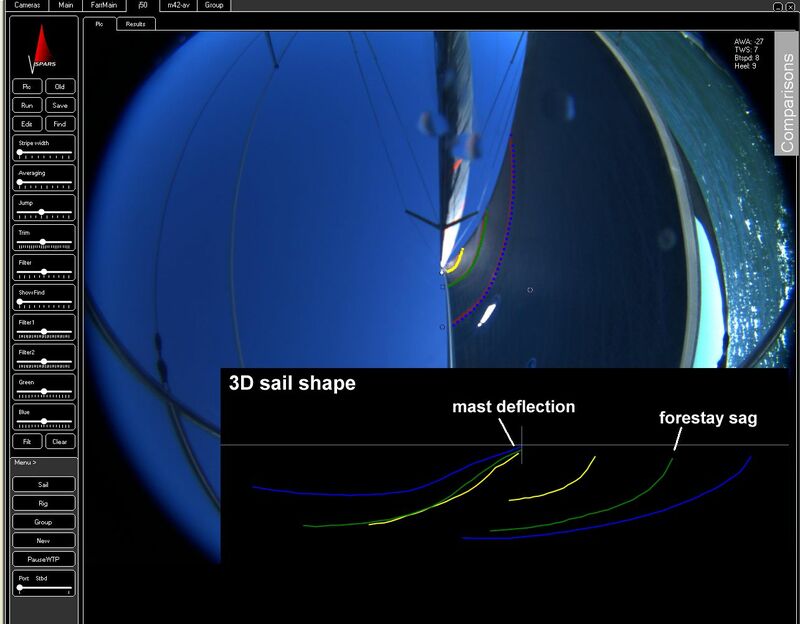 Specifically, North’s sail designers and engineers wanted to look at the shape-holding ability of the sails over time, so the logical choice for this was VSPARS. 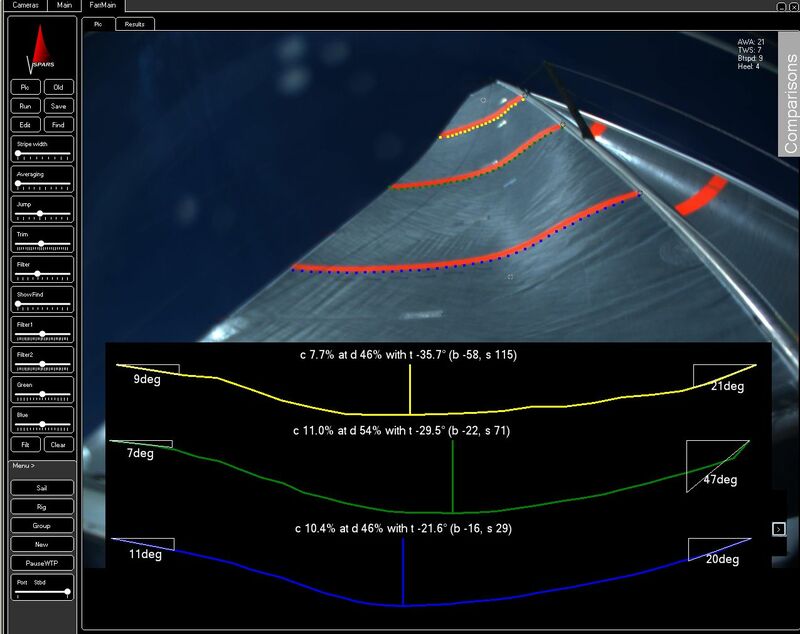 They needed the ability to install a full system on the boat within 3 hours and then to carry out accurate sail shape detection on all sails – VSPARS delivered this. The designers were then able to compare the sail shapes over a number of days of sailing, and also look at the effects of trim changes on sail shape in detail.